This really personifies the old saying "a lot of house for the money". 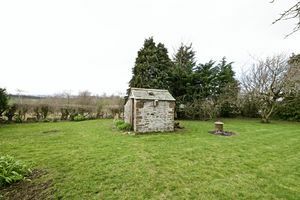 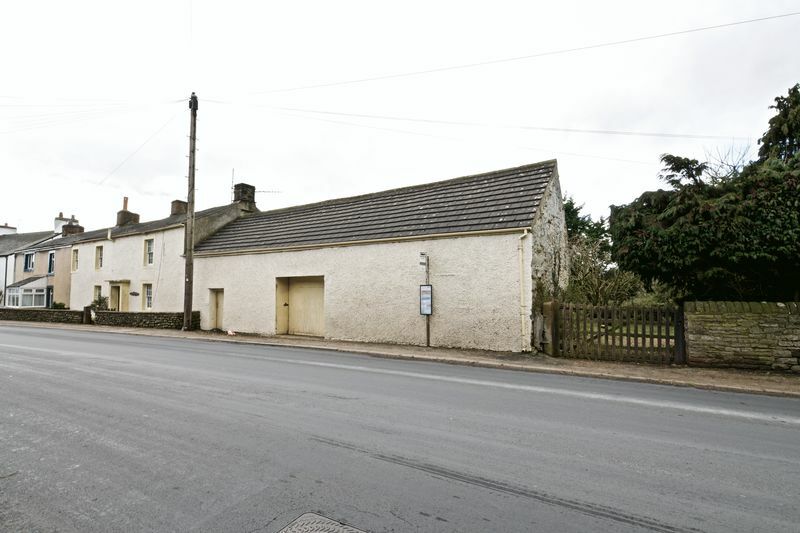 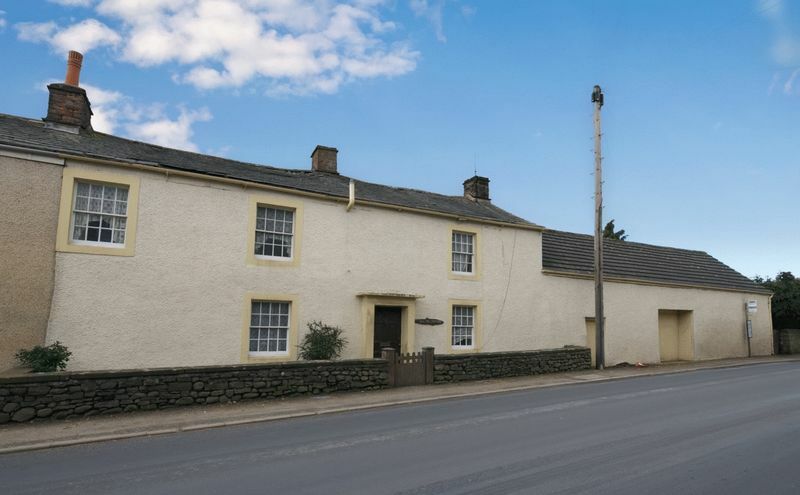 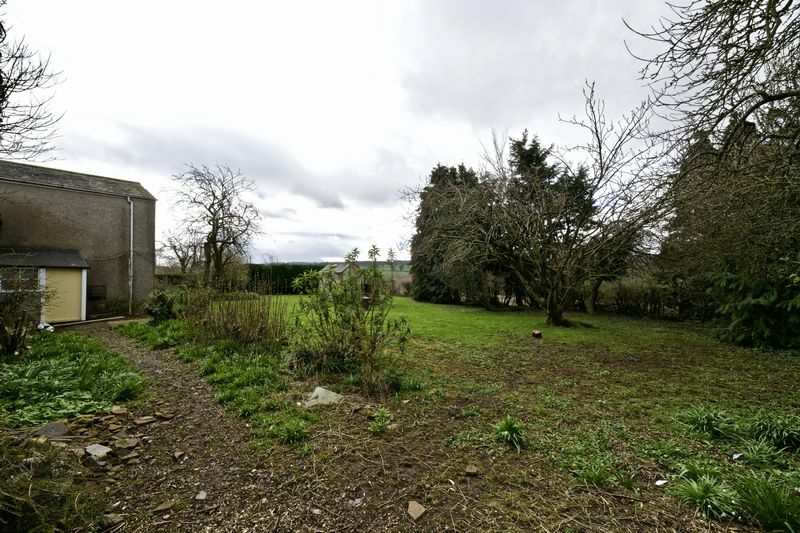 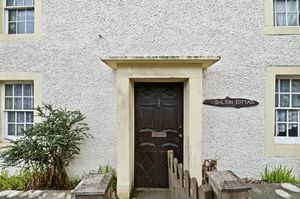 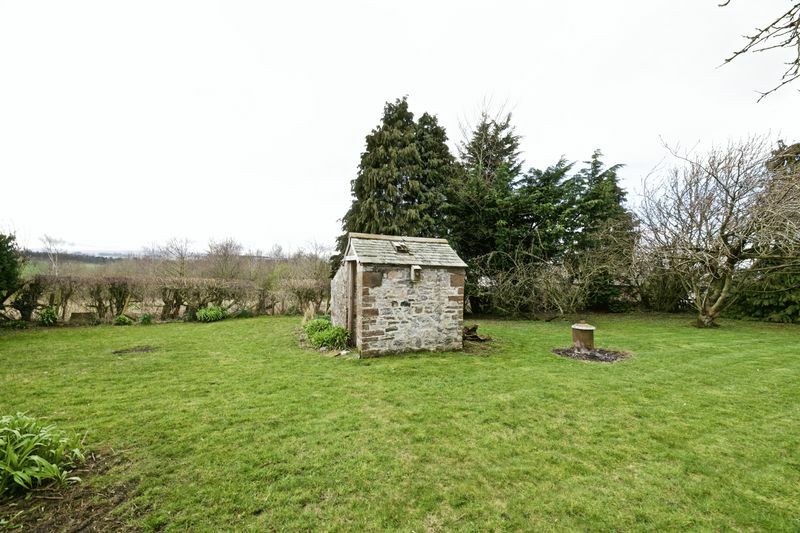 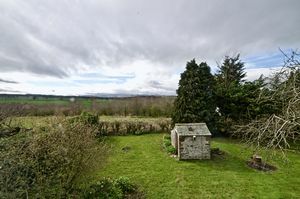 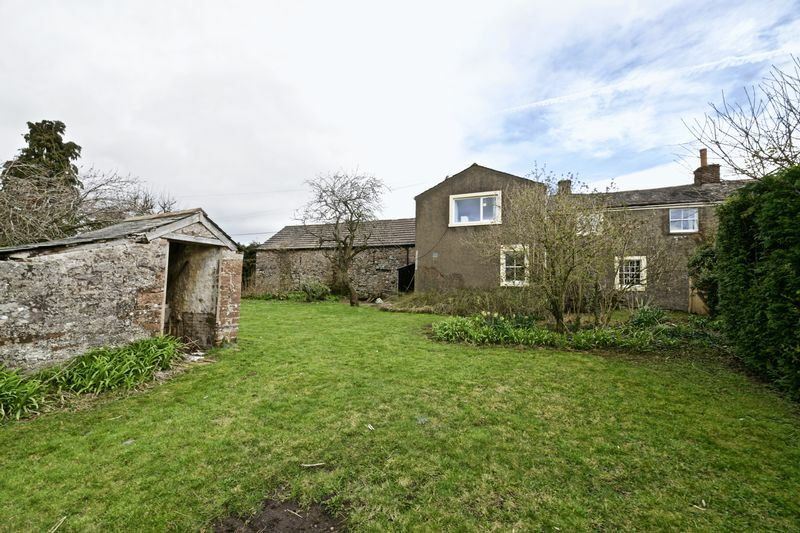 A huge 3 bedroomed, 2 reception roomed property with attached barn ready for development, outside there is a large garden to the side and rear with open views to the fells. 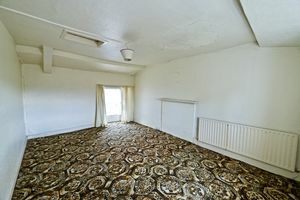 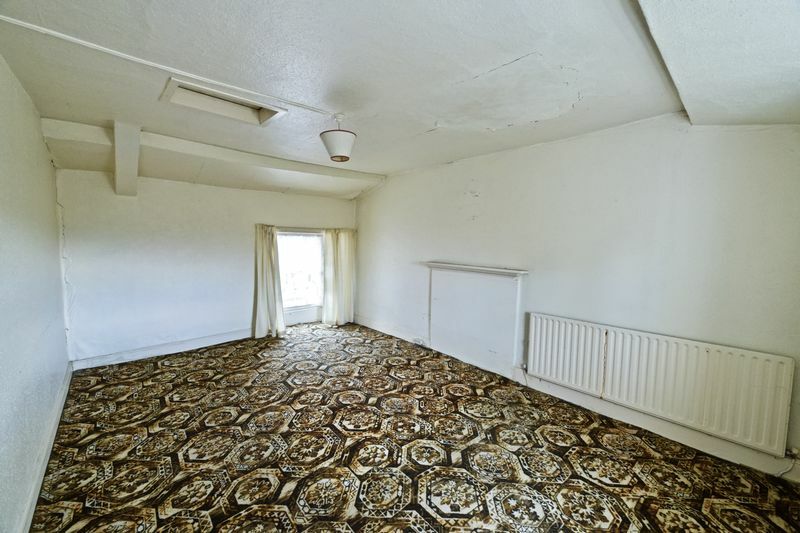 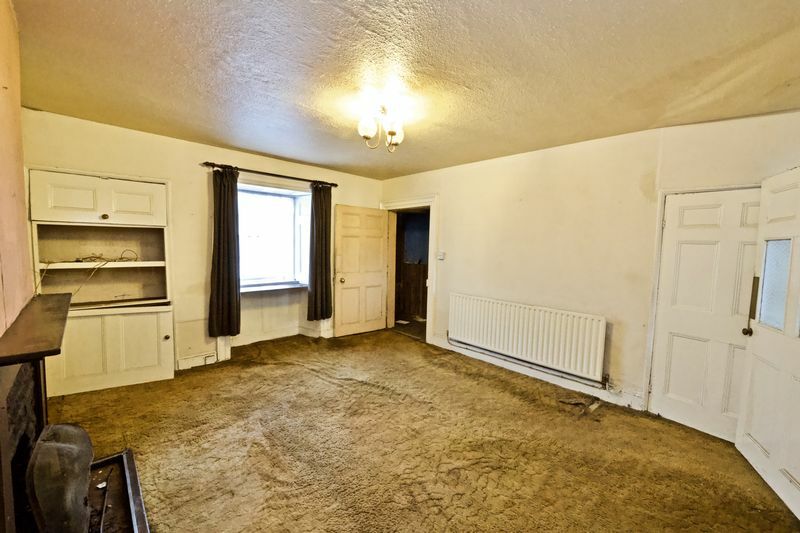 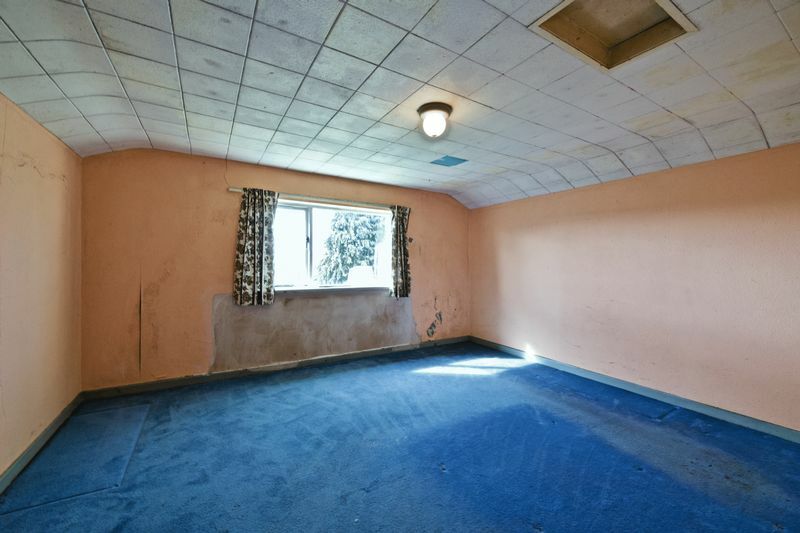 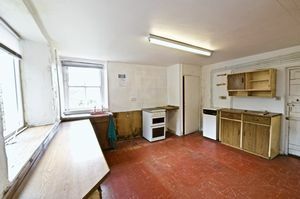 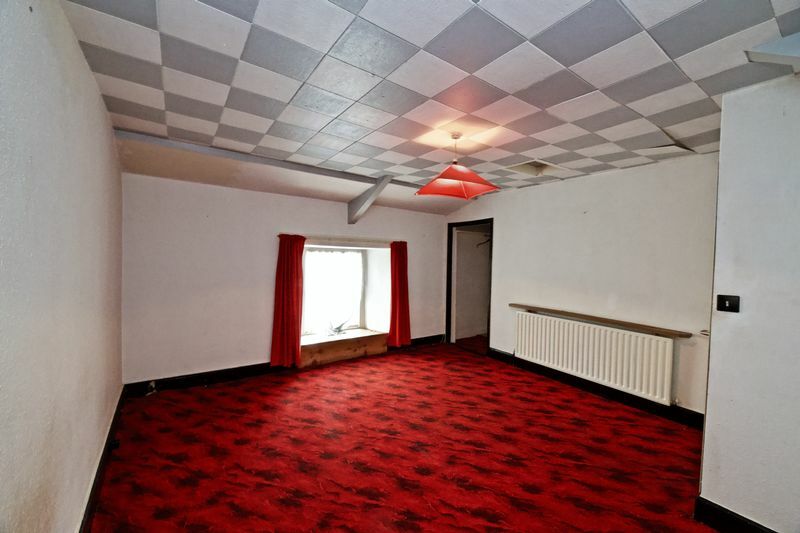 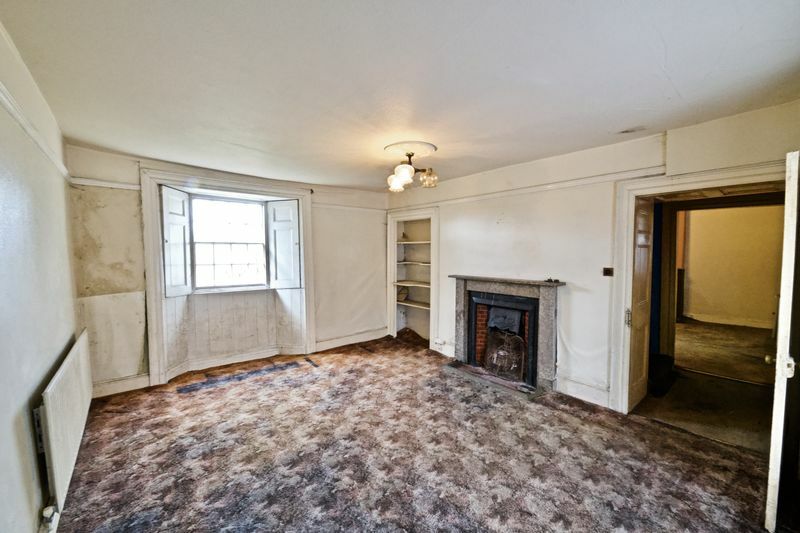 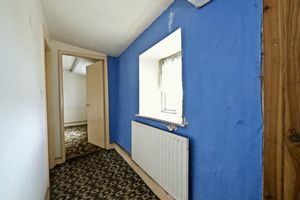 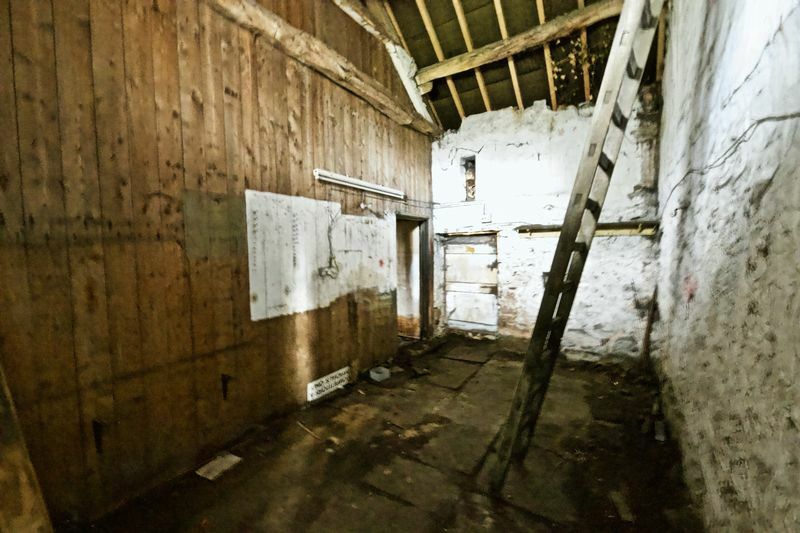 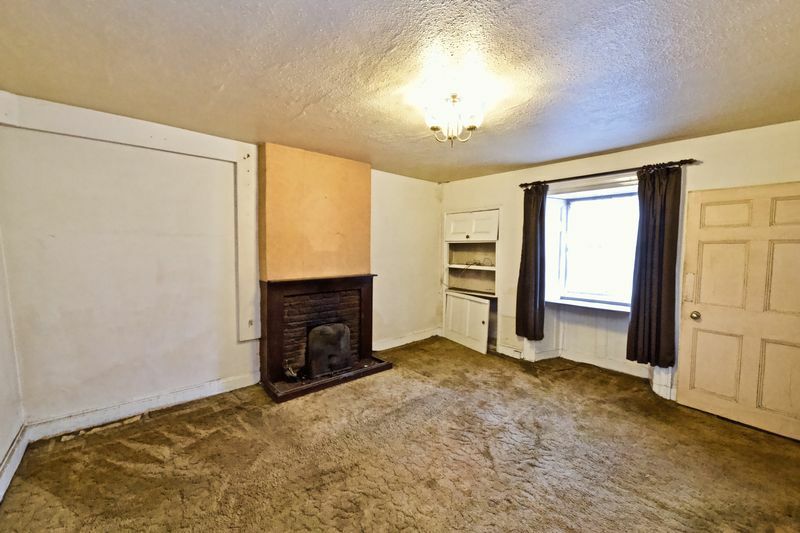 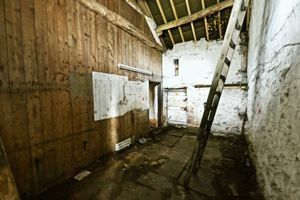 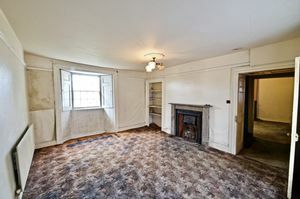 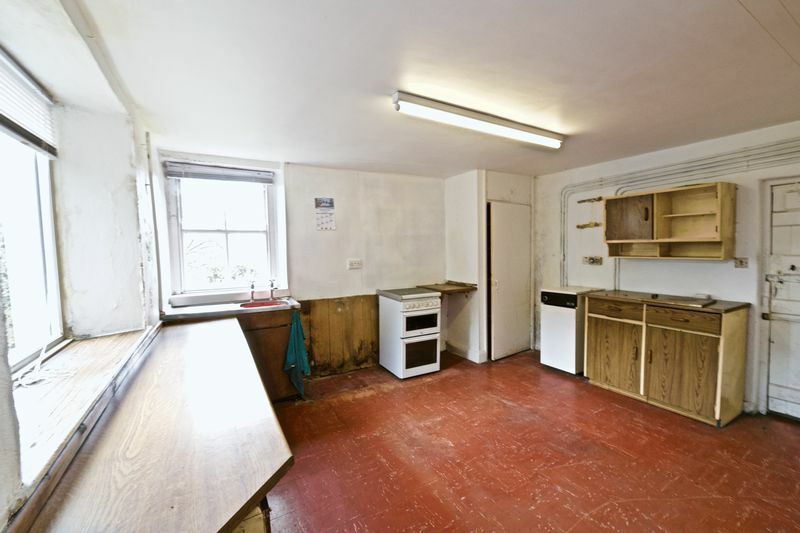 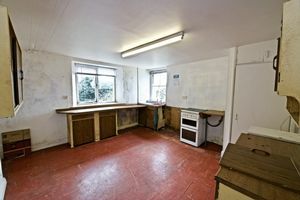 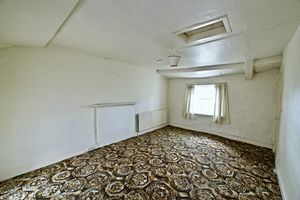 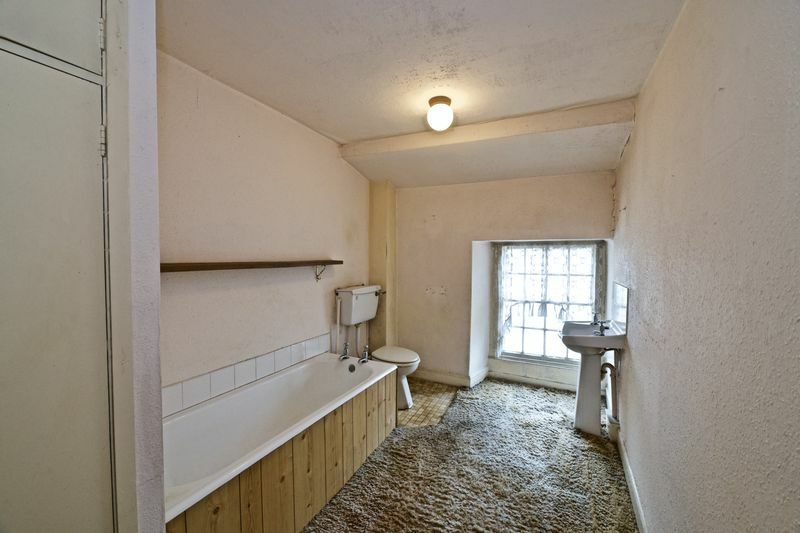 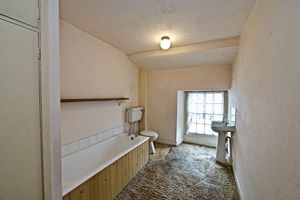 The property is in need of some updating but has the potential to be an absolutely incredible home.